Like you might have heard on other fansites, or on twitter, ArenaNet is having 2 open house days at their newest office! The first open house was for the Press, sites like PCGamer and MMORPG.com were invited over to come and play the latest demo build in which underwater exploration and the Catacombs played a major role. Below you can find a list of current newsposts around the web, but we’ll be sure to have another one up tomorrow to include all the stuff that the Fans, whom are currently at the office having a Fan day, will share with us. These guys put up a full article on Underwater combat, and from their reaction, they’re really impressed by what they played. They’ve included a large amount of screenshots definitely worth checking out next to an even more impressive article on the underwater combat! The folks over at MMORPG.com went a different route for their first impression article. Instead of focusing on just one aspect of the game, their article writes about their journey as a new norn, a hard dungeon they tried, but they also talk about the mini-games that are included in Guild Wars 2! Fellow fansite and podcast GuildCast has been invited to attend both events and thus they could already offer us an immense glimpse on what the fans are experiencing today! Rather than publishing just one article, GuildCast offered us two plus some! 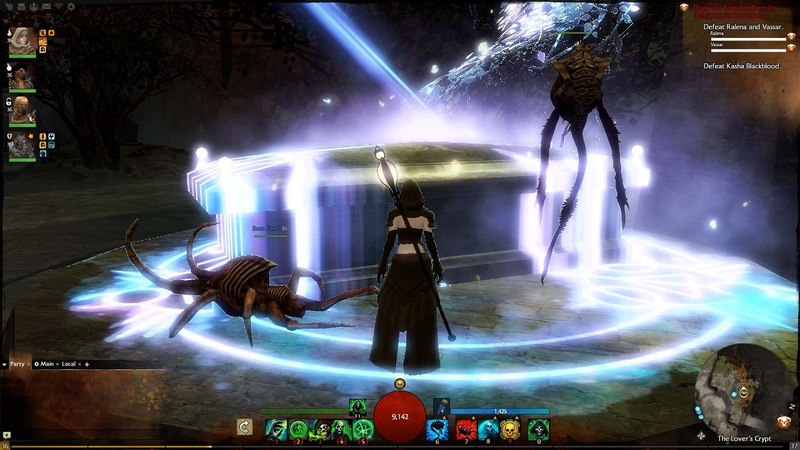 In the first article Rubi talks about her experience of the Catacombs, a place that’s sure to be remembered by Guild Wars veterans. The second article talks about Underwater combat specifically, which is still worth checking out, even after the PCGamer one as it includes other information about this part of the game. Last but certainly not least, in these articles from GuildCast you can actually find a couple of really interesting videos. The first video which you can see below shows the intro cinematic from the Catacombs dungeon. In it you can also see the impressive (reviewed?) video animations. 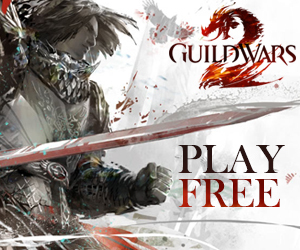 In this second video, we’re treated to an 8 minute lasting clip that showcases even impressive Guild Wars 2 combat. This one is just in, but it’s definitely one of the more interesting posts as it gives us a 20 minute video of a guided tour of the underwater mechanics in Guild Wars 2. If you want to know how the underwater gameplay turns out in Guild Wars 2, this is definitely your article to check out! In this article we can also read about their own impression of the demo build which they played themselves. In this hands-on experience, they talk about their own travels through the Catacombs and a bit about their underwater experiences themselves. 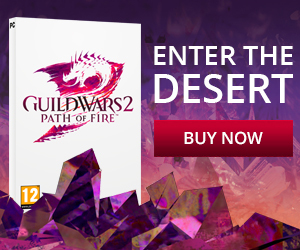 Are you a Guild Wars 2 skeptic? This guy is, and for this first part, he does seem quite impressed so far. Talking about Questing, Character Creation and professions, this is certainly one of the longer, and interesting, blogs you surely want to read when you got some time left. Part 2 will come on monday, so keep an eye out for that! Still got any questions? Submit them below and we’ll try to see if Izari can get them answered, no promises though as we’re not sure what we can still expect!